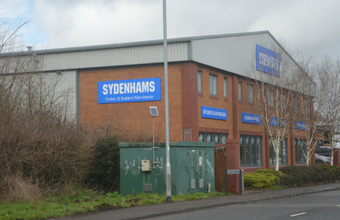 Welcome to our Kitchen & Bathroom Showroom, based in our Frome Builders Merchants. The well designed showroom features the latest kitchen designs from leading brands incorporating world-class appliances. There is a good cross-section of bathrooms on display with an array of shower enclosures, shower panelling, wall tiling, brassware and co-ordinating accessories on offer. Our designers are at hand to offer advice and guidance to help you create your ideal home.